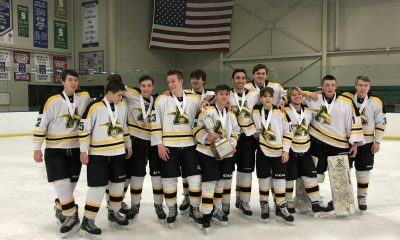 Baron Cup I Semi-Final action started Saturday evening at the John M. Coyne Recreation Center in Brooklyn, Ohio, as the #1 Shaker Heights Red Raiders faced-off with the #5 Western Reserve Pioneers for a chance to move onto the Baron Cup I Championship, which takes place Sunday. 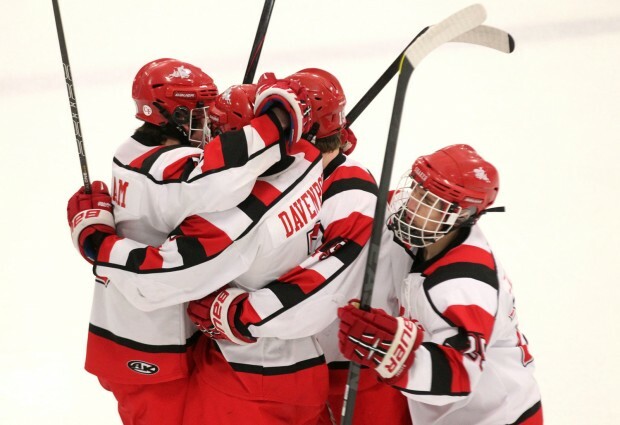 It was a thrilling match from start to finish, as three periods were not enough to determine a winner, and Shaker Heights pulled it out with an OT game-winning goal from Daniel Rittz, who ended the sudden-death overtime with just 3.3 seconds on the clock. It was a scoreless first frame, as Shaker Heights spent most of the period on the attack, but the Pioneers withstood the barrage of shot attempts. The Pioneers came out on the attack to start the second period and got on the board 1:02 into the period, taking a 1-0 lead on a goal from Sam LaFontaine. Less than two minutes later, Otto Bohan would add on to Western Reserve’s lead, making it 2-0 with a power play goal. Shaker Heights would get on the board 11:14 into the second period, as Britt Anderson scored the Red Raiders’ first goal of the night to make it a 2-1 game. Neither side would score the rest of the period, as the Pioneers entered the second intermission still leading by one. 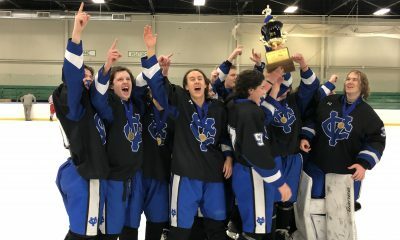 Western Reserve goaltender Nate Hopkins continued his impressive night, making one clutch save after another early in the third period, but Shaker Heights was able to break through with a power play goal with 8:44 to play, as Peter Shick tied the game at two. The next eight minutes were back and forth, but neither side could capitalize and the Baron Cup I Semi-Final would need overtime to determine who would advance to Championship Sunday. Shaker Heights went on the power play two minutes into the sudden-death overtime, but the Pioneer defense held strong and survived the power play. 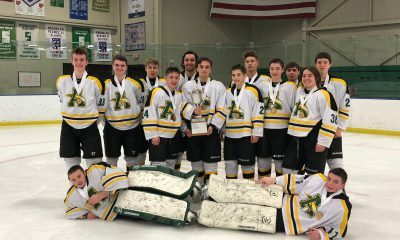 The game could not have come down to the wire any further, as with 3 seconds remaining in overtime, Rittz scored the game-winning goal to push the Red Raiders into the Baron Cup I Final on Sunday. 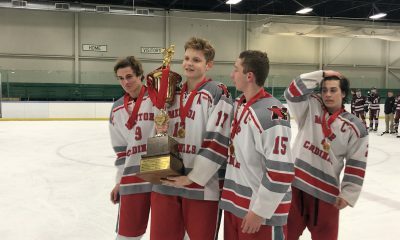 Shaker Heights will play the winner of the Baron Cup I Semi-Final match between Hudson and Rocky River, who face off at 8 PM Saturday night.